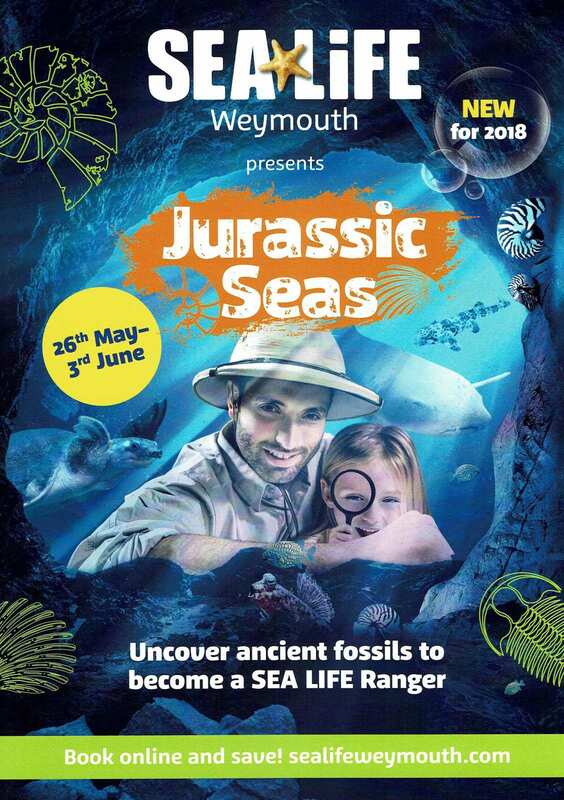 Dive into the deep with SEA LIFE Great Yarmouth in its new Jurassic Seas adventure, where you can explore pre-historic life with exciting Jurassic Challenges from as far back as the Ediacaran period. Families can channel their inner intrepid explorer and discover a world of ancient underwater life as you navigate the Jurassic trail to find fossils hidden in the mystery tanks. Successfully uncover all the fossils to become a SEA LIFE Ranger, as you learn about evolution and curious creatures from prehistoric times as well as loads of other activities. 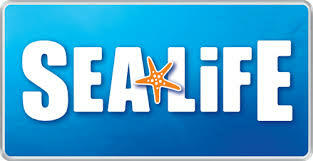 Visit SEA LIFE Great Yarmouth to take part in Jurassic Seas. Running from 26th May until 3rd June, this fun and educational experience is perfect for the whole family to enjoy. Meet the claws division of the marine world and compare them with the powerful jaws from the deep! Guests can journey through the ocean to a world where even the tanks have sprouted claws, to learn about their amazing anatomy including a Japanese Spider Crab that when fully grown has the leg span to step over a mini cooper car! Amongst the CLAWS get up close to JAWS!! Guests can let their imagination run wild as they come face to face with an Angler fish model which shows their impressive JAWS! For your chance to win a family Merlin Annual pass from Sealife Great Yarmouth you need to answer the below question correctly to go into the draw to win. Where on the Jurassic Trail would you find hidden fossils? 1. The following rules (“Specific Rules”) together with the general competition terms and conditions (which can be found at www.radionorwich.radio and www.thebeach.co.uk, www.northnorfolkradio.com (the “Competition Terms and Conditions”) of Celador Radio & Anglian Radio (as defined in the Competition Terms and Conditions) apply to Sealife Jurassic Seas competition radio competition (the “Competition") which will run from 22/05/18 to 28/05/18 on Radio Norwich, The Beach and North Norfolk radio. Anyone who enters the Competition (an “Entrant”) will be deemed to have read and accepted the Specific Rules and Competition Terms and Conditions and will be bound by them. 2. To enter the Competition an Entrant must enter their details using the competition entry form on the radio station websites (as listed above) and answer the question correctly. All information must be correct. Entries are open from 00:01 on 22/05/18 to 23.59 on 28/05/18. 3. One winner will be selected at random from all the correct entries and contacted via telephone.